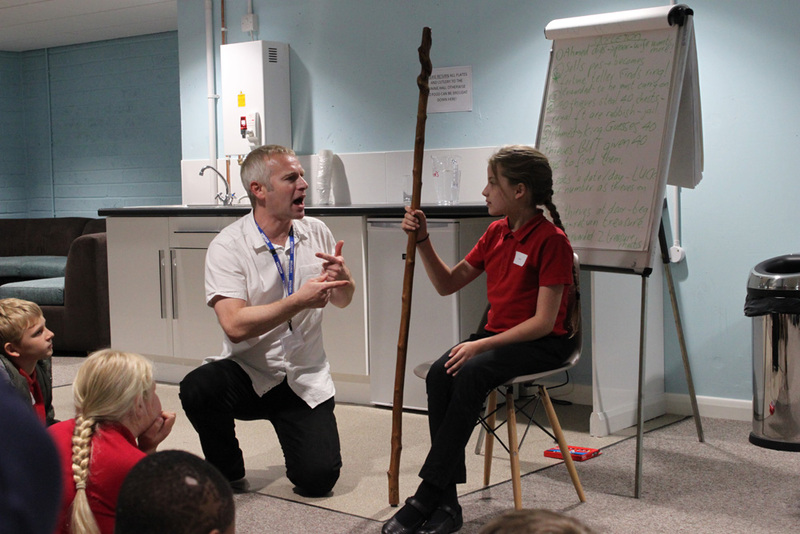 On Friday 19 June we welcomed 9 local schools including Central Carlton Junior School, Robin Hood Primary, Brocklewood Primary and Our Lady of Perpetual Succour to our first Storytelling Day. 60 children attended the event with guest Storyteller Mike Payton. 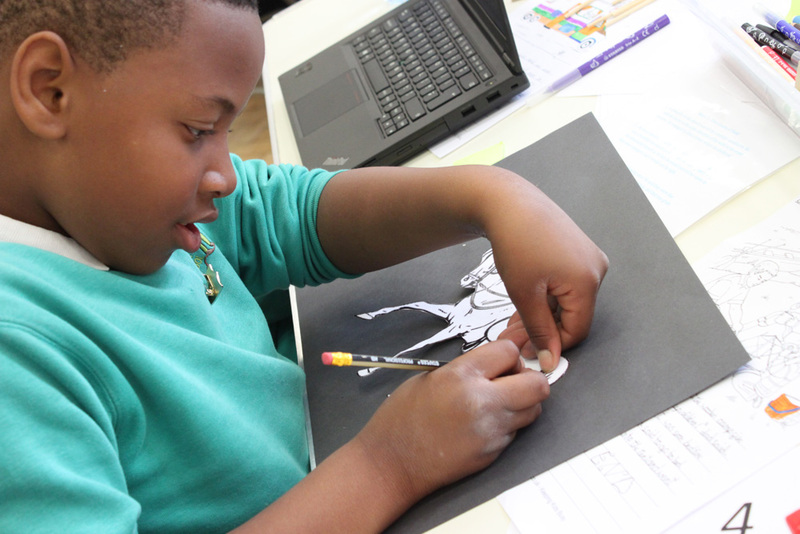 Focusing around the theme of Persian and Arabian tales, Mike created several short stories which would be combined with shadow puppets and music to create theatrical performances. Each team worked closely with Mike on storytelling techniques before coming together at the end of the day to rehearse with sound effects and handmade puppets. 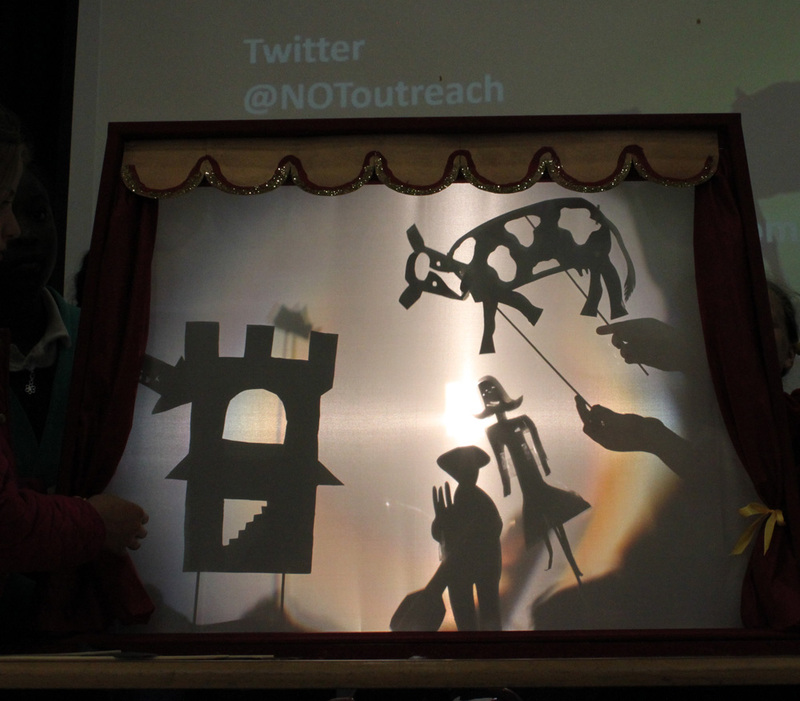 The final shadow puppet performances were recorded back at each school. You can see some of them below! Congratulations to Robin Hood Primary who combined homemade instruments with great narrative and excellent puppetry. The team worked very well together and we were very impressed with their organisation upon arrival. Well done!